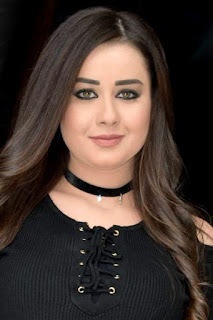 Rawaa El Saady, Syrian actress, was born on 1 April 1988 in Syria. Full report on the life story of Al-Saadi, information about the biography of Wikipedia and the latest news. Date of birth: 1 April 1988. She was born on April 1, 1988 in Syria. She is the daughter of the great writer and scriptwriter Hani Saadi and the sister of the small actress Ruba Al-Saadi who participated in some works of art with her sister. She also participated in several works until 2005, where she retired for personal reasons.